Now there is no barrier or hesitation in expressing your views, share ideas or talk your heart out in public with the group chat software. 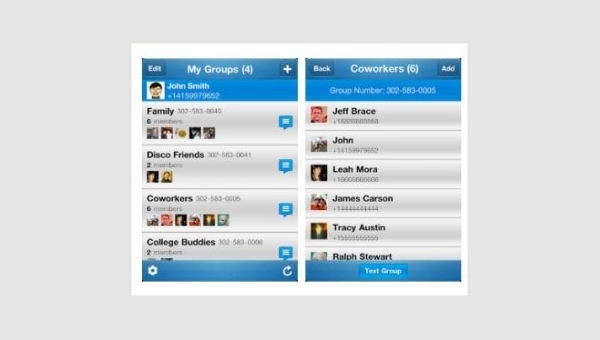 Texting, image sharing, video calling, online meetings have also become easy and accessible in one-click with Group chat software free download. 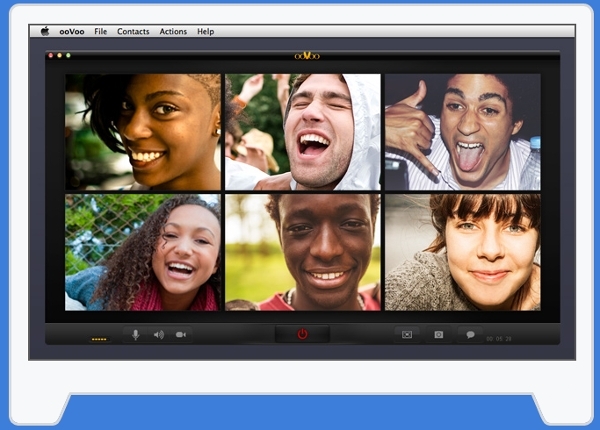 The freeware allows group video calling for maximum up to 12 participants. Users need to be 13 years and above to use ooVoo and connect to facebook or make account to get started. 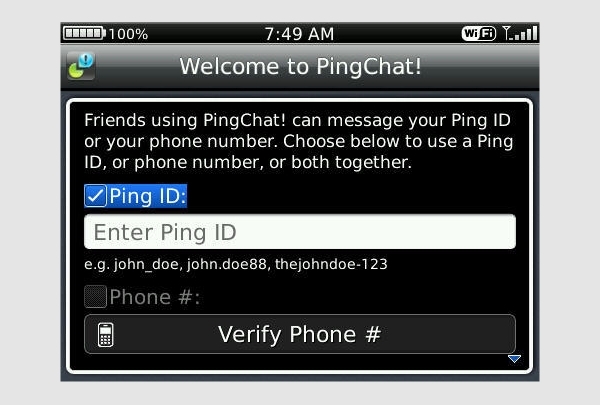 Best chat software for PC, supports Windows, Windows Phone, Android, Amazon Fire, Mac, iOS. Pick your contacts from phonebook to establish a video chat. A very useful group-messaging tool by Google’s Slide social application is available for iPhone and Android that allows chatting with minimum 3 and maximum up to 100 people in a group. Receive Yelp details; twitter updates, poll results, push notification for free. Allows hassle-free video chats with sharing up to 6 webcams at once. 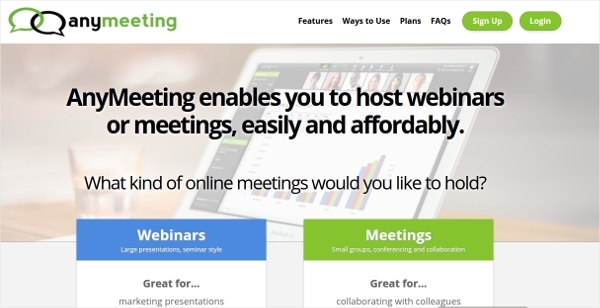 Best chat software for Mac, iOS, windows and android that enables automatic resizing of video resolution to fill up the meeting space. The video call will be fully functional on all compatible models, irrespective of what device is used by attendee. Get access to anyone by messaging on a single number. Available for android and iPhone, the app connects quick conference call or sends voice message recording. Share your location, photos with your group and catch up. Feature to switch in-app messaging. The simplest way to video chat for maximum 10 participants. Enables to receive and send 720p HD video hangouts. Fully functional on PC, laptop, Smartphone, tablets, iPhone, iPads. Automatically enabled at Google Chrome. A freeware to receive and send videos, voice notes, images, SMS, location using mobile data or Wi-Fi. 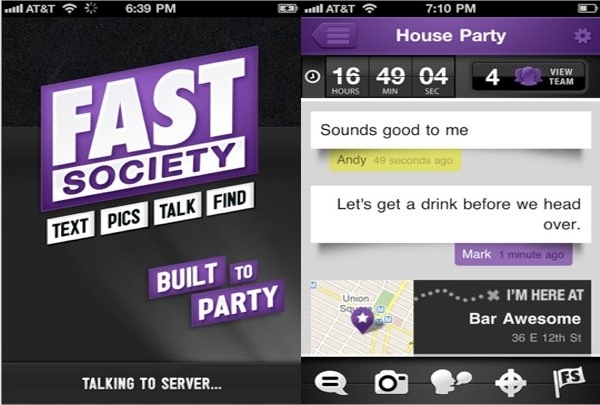 Offers seamless instant group chats. Supported platforms- BlackBerry, iPhone, Android. 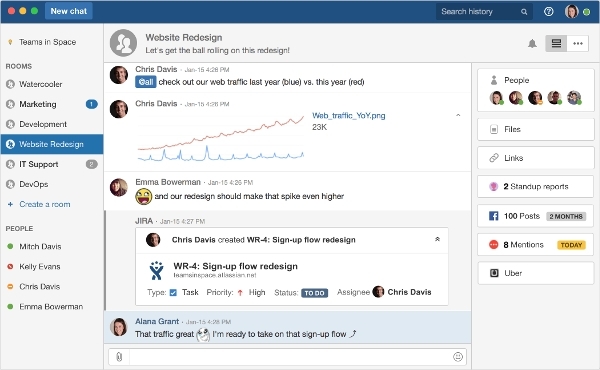 An ideal resource for team collaboration which has more than just a chat interface. Share files, documents, embedded images, different kind of media files on PC, phone or web. Simplified solution to sort out your social life by transforming your online contact into groups automatically. 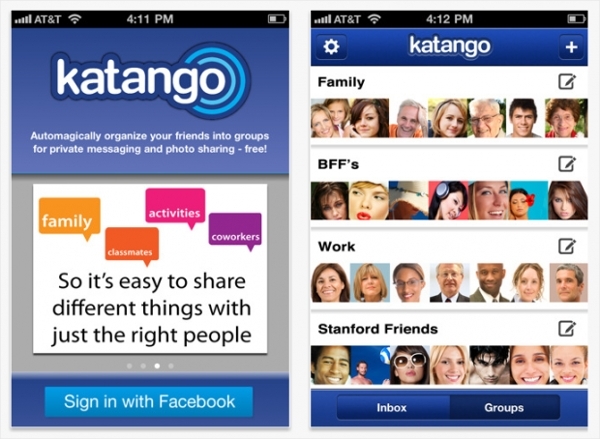 Instant sending and receiving of status updates and free SMS to katango contacts. Non-Katango group people receive SMS via email or Facebook. The free facebook chat software tool is available for Katango App. A perfect choice for Internet-based organizations that enables to handle online projects with as many people, allows task delegation, file downloads and group notes. Offers 37signals products that are significant for web based firms. Easy to operate and neat interface. We have provided the official link for the downloading of software. You just need to click on the respective links, follow the instructions mentioned on the site, install and run on your system. Kindly remember to restart your system after installation of the software. If you are downloading the app on your Smartphone then go to Google play store, accept the terms and conditions and download. It becomes utterly important to establish a reliable means of communication whether for team management, chit-chat, sales, marketing or PR. Easy, endless and free flow of conversations while keeping all the included members on the same page. Using the above free chat software’s designed URL rules, users are enabled to route chat from selected pages to particular groups or people only for secured conversations. The mentioned group chat free download also allows for forwarding chat to specific groups. With the flooded communications, digitalization and Internet service provider’s market also comes along a complex decision to pick the best chat software that is equipped with significant features and functionality. The above provided free group chat tools caters to different needs of businesses, professionals, individuals, friends and families who seek for task management and seamless communication in a group.